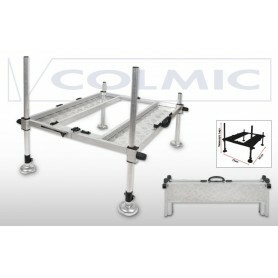 Colmic There are 2 products. 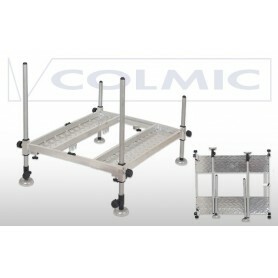 Fully designed and developed in Italy, the new Folding platform and Podium platform are the most innovative of platforms. They are countersigned by truly exclusive solutions. Produced with top quality anodized aluminium, both platform legs have a 30mm diameter, which is exactly the same as used on the many of the Colmic range of seat boxes.